One of the primary things you need to consider when renting out your home is the type of tenants you wish to have. Factors such as monthly income, credit rating and the maximum number of tenants inhabiting the property should be considered, as well as your policy on pets and smoking. A house intended for students, for example, will have very different guidelines to a house for a couple, or a family home. Rental Property Insurance provides you with similar coverage as a standard homeowner policy, as well as protection from damage caused by tenants and if they attempt to take any legal action against you. It does not protect the tenants' personal property within the home - they would need additional insurance for this. You should also complete an in-depth inventory before any tenants move in to help you assess any damage caused upon their moving out. Regardless of whether you're selling or renting, the same measures should be taken when it comes to giving your home a good spring clean before showing potential tenants around. Make sure your paintwork looks fresh and the garden is tidy – this will make all the difference when it comes to attracting the best tenants. 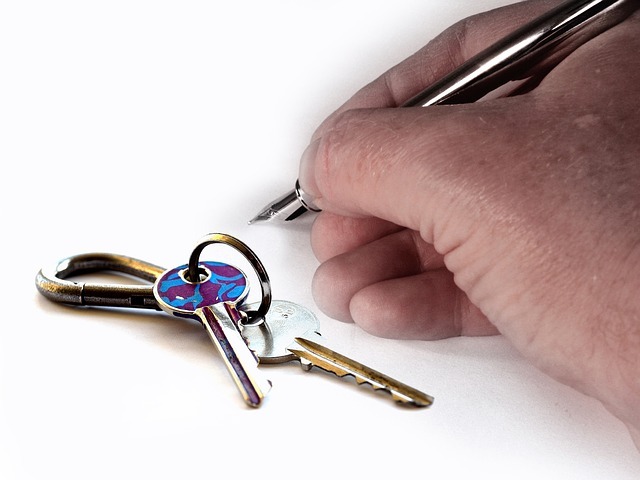 There is a lot to think about when it comes to the legalities of renting your home. Forms such as credit check authorisation forms, rental applications as well move in checklists, move out forms need to be accounted for, as well as the lease agreement. Also, if you're unfamiliar with rental taxes it may help to enlist the help of accountant to talk you through the initial stages. Unrivalled knowledge of the local area, as well as things such as the tenancy deposit scheme, property Ombudsman scheme, and a great marketing package are just a few of the benefits of hiring a great estate agent to help you rent your property. At Butcher Residential, we also have a huge database of tenants who are already registered with us and searching for their next property move. So with this in mind, why not give us a call for a no-obligation chat on 01226 767766 to see what we could do for you today.